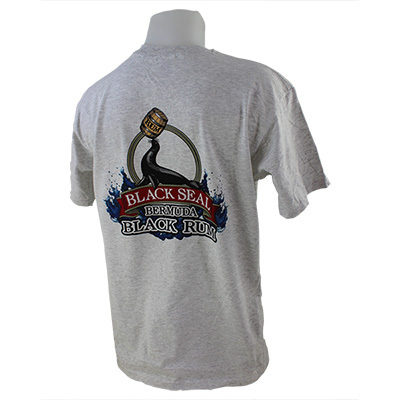 Black Seal design screenprint backs a short-sleeve t-shirt, with a crewneck and a small logo at the front chest. 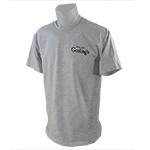 - Small logo on front chest. - Open sleeves and hem.